Happy with your income? Yes? Well, jolly good, run along and check out some interesting 404 pages or something. For the rest of us, of course, the opportunity to earn a bit – or maybe a lot – more is always welcome, and if you&apos;re working on the web then there are plenty of things you can do to boost your income. Whether you want to simply make yourself a better prospect for a pay rise or promotion, or if you&apos;d rather pull in some extra cash directly, there are loads of opportunities out there. We spoke to some experts and figured out the 10 best ways to start bringing in more money. Read on to find out how you could soon be coining it in. Sometimes you&apos;re going to have to step up if you want to maximise your earning potential and if you want more money and new challenges, a move into project management can give you both. Nowadays it&apos;s near-impossible to avoid project-management methodologies and it&apos;s about a lot more than simply shipping products on time and on budget – agile methodologies can shape the way a project progresses. "You definitely need a smart techie in the room able to organise the work, the crossover between the technical build team and the delivery management team," says James Huckle. "It&apos;s about understanding process, how creative crosses over into technology and experience of what those overlaps are, understanding how edge cases occur and how mistakes get made." 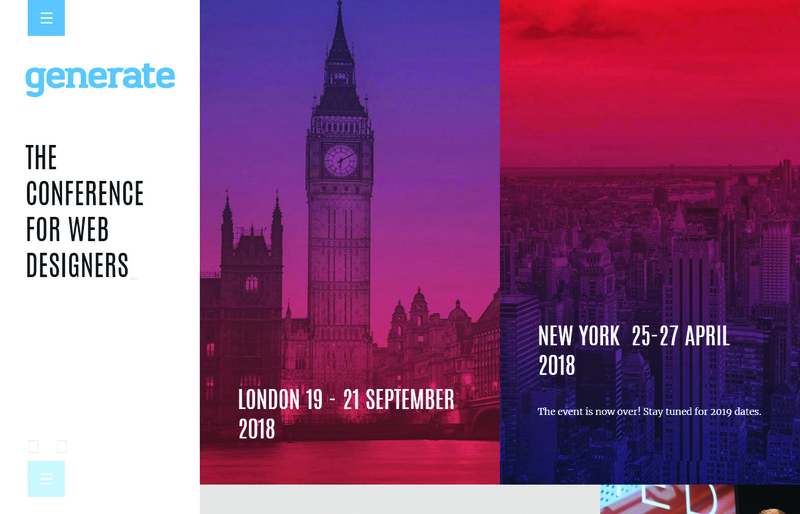 "Companies know they need to shift cultures towards being lean, with small multi-disciplinary teams working at a faster rate," adds Kate Taylor client services director at Zone. 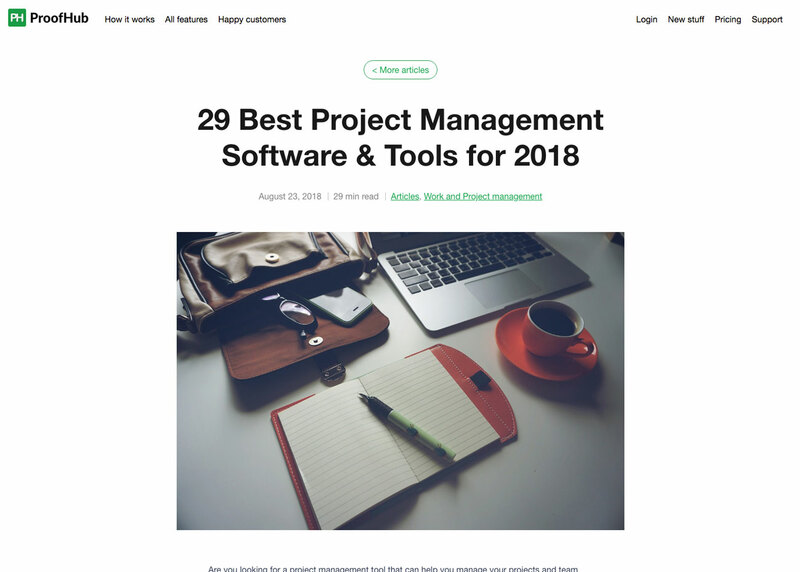 "So agile project management is something where we&apos;re competing with more people and starting to see a better quality in the market than the last few years." "UX is definitely hardest to hire in at the moment," says Zone&apos;s Kate Taylor. "The market is so buoyant, it&apos;s really tough to get people and UX designers can command a high day rate as freelancers." Which is all well and good if you&apos;re a user experience designer, obviously, but even if you&apos;re not, the need for good design means that, whatever your job, if you can bring some design sensibilities to the table then you&apos;re increasing your value. After all, these days design is everyone&apos;s business. "There are a lot of creative thinkers in all of the other disciplines who are experienced in working alongside clients and who know what good looks like," says Taylor. "The whole obsession we&apos;re seeing at the moment with just wanting a UX designer is short-sighted. The market&apos;s struggling to deliver enough people and a lot of those skills really do exist elsewhere, so you just have to be a lot more open-minded about how you approach those conversations and how you get to a solution." The very nature of the web means that new techniques and technologies are evolving all the time. If you&apos;re down with the latest cutting-edge tools then you can be sure that your skills will be in demand – and along with that will come decent remuneration. Right now, the smart money is on flexible layouts and grid-based systems; over the past year they&apos;ve been fully adopted by the major browsers and the benefits of using them are instantly obvious to anyone who appreciates great-looking responsive web design. So if you&apos;re prepared to invest time in figuring out how they work, you&apos;ll be adding a vital skill to your CV. Should you go with Flexbox or CSS Grid Layout? 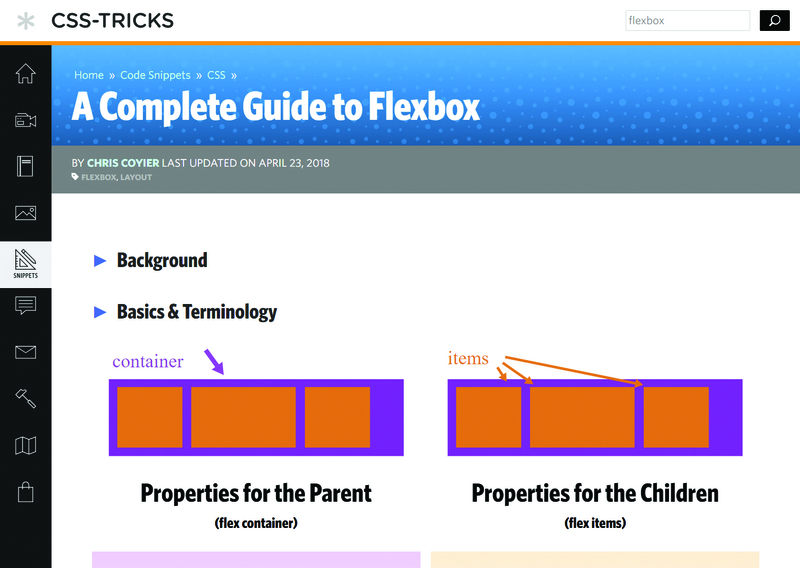 Almost certainly both: Flexbox is built for layouts in a single dimension, while CSS Grid works with two-dimensional layouts and is therefore much better suited to dealing with more complex designs. With both systems under your belt you&apos;ll be able to provide clients with beautiful and sophisticated layouts, whatever their requirements may be. 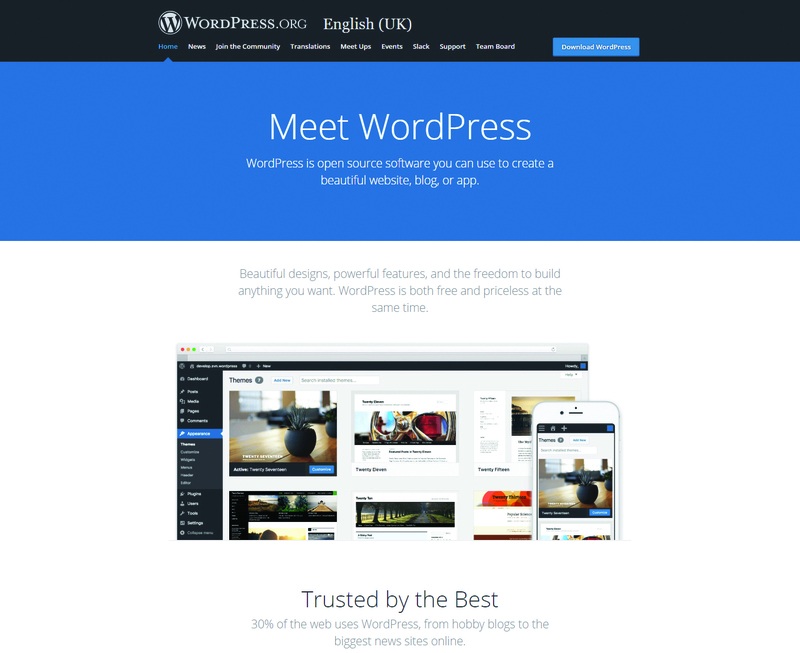 It&apos;s easy to overlook WordPress if you&apos;re a serious web developer but as a platform it&apos;s immensely popular, running 30 per cent of the web from the personal blogs that helped it make its mark, through to heavyweight news and corporate sites. And its benefits for agencies with an eye on the bottom line should be obvious: with an immense library of WordPress themes and plugins available, it&apos;s much easier to get a full-featured site up and running fast, as Kota&apos;s Jonathan Bradford attests. "Learning WordPress doubled my salary when I was at an agency and I now own a WordPress agency," he tells us. "I used to approach small businesses and charge just under £1,000-£2,000 for a website with SEO. I could build this from a theme in a weekend." "Developers don&apos;t really see QA as part of their job," says Mirum&apos;s James Huckle, and this can be a big problem when it comes to delivering working sites on time. "The definition of &apos;done&apos; is one of the biggest challenges I have with midweight/junior developers," he continues. "Done is not when you say you&apos;ve done the feature; done is when you&apos;ve done it, you&apos;ve tested it, someone else has tested it and the test has passed." And it&apos;s an awareness of the need for testing that makes you more valuable as an individual. "A good developer should know how to write unit tests in their code, so they can at least test their own code is working as per design," he tells us. "I&apos;d expect developers to be able to write functional tests and I&apos;d expect them to understand that it&apos;s their responsibility to work with QA to make sure whatever they develop gets into production in a way that is defined as done." Tech and design skills are all well and good but, like it or not, for a web business to succeed it needs people who can grease the wheels. The skills we&apos;re talking about here are generally referred to as &apos;soft skills&apos; – the ability to communicate with teams, talk to clients or customers and ensure that projects get delivered on time. "I really hate the name &apos;soft skills&apos; as it downplays the benefits," says Zone&apos;s Kate Taylor. However, even if the name makes it sound a bit fluffy and probably not your problem, the fact is that if you can master the soft skills, you&apos;ll become a much more attractive prospect for employers and you&apos;ll see many more opportunities to expand your career in different directions. Kate Taylor continues: "We&apos;re seeing a much greater requirement for the soft skills that you&apos;d find in client services for candidates across the board." She points out that from a tech and project management perspective, these disciplines are becoming a lot more client-facing, particularly now that agile practices mean that client teams are being injected into projects. When you find yourself working shoulder-to-shoulder with the people paying the bills, an old-fashioned coder mindset won&apos;t get you far; agencies need people who know how to network, can build relationships, read the politics and who are strategically minded enough to spot opportunities and bring them to the agency. When you&apos;re all about the code or the design, demands such as marketing and SEO can feel like a bit of an unwelcome distraction. If you want to earn more money, though, they&apos;re a sure-fire way of boosting your income and the best place to take advantage of that right now is Facebook. For Jonathan Bradford of Kota, SEO and marketing were his route to escape from an agency job and set up his own studio. 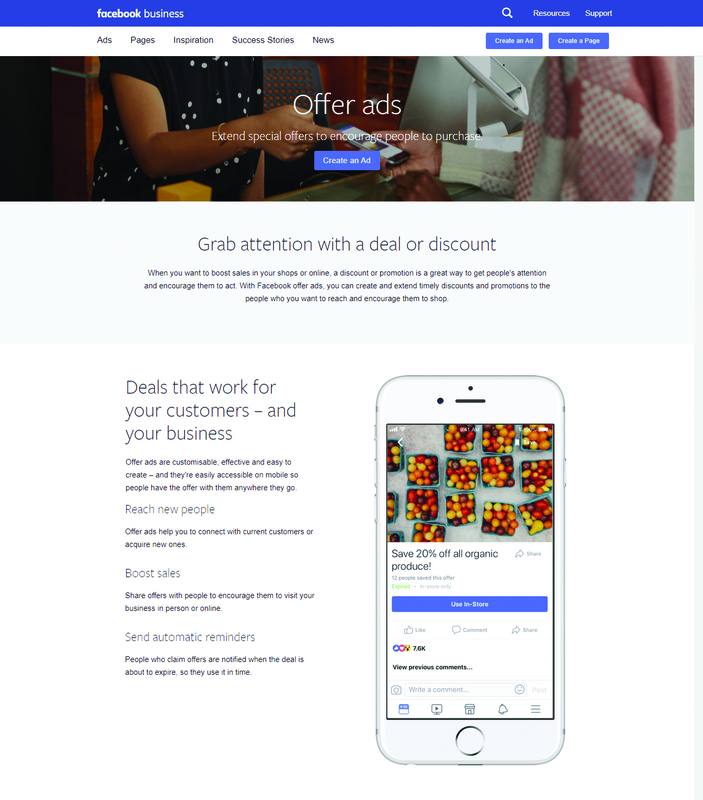 And while mastering Google&apos;s mysterious SEO algorithms is an obvious solution, Kota has found that Facebook ads represent a much better way to make money. He explains how he set up Facebook ads for Brazilian restaurant chain Presto&apos;s new outlet: "We put out an offer via Facebook ads that targeted a mile radius around Chelmsford and we got thousands and thousands of downloads from this advert." Facebook ads are easier to target than Google ads and Facebook&apos;s new commitment to transparency is making things even easier. "Soon you&apos;ll be able to see competitor ads and you&apos;ll be able to see the likes, tags and engagement," says Bradford. "For someone to add that to their skill set if they&apos;re working on the digital marketing side, once they&apos;ve done a few they&apos;ve got it on their portfolio and they can show you the result." It&apos;s all too easy to focus on the day job but if you want a competitive edge in the jobs market, then a strong portfolio of side projects can really help you stand out. "The people with more value are the people with more skills, more crossover and more collaboration," explains James Huckle. Basically, if you have a lot of skills across the board under your belt then you&apos;re a lot more useful – and you can command a bigger salary as a result. Of course, it depends on the side project. Your fledgling web comics might have some social traction but they&apos;re probably not going to give you much leverage in your pay negotiations. Rather, think about something like speaking at conferences – whether it&apos;s a big-ticket event or a local meetup. If you can do conference talks or even a bit of teaching, this demonstrates that you know your stuff and you have the confidence and communication skills to share your knowledge – a quality that&apos;s irresistible to employers. Finally, the big one. The web industry is awash with specialists but to hold it all together there&apos;s always demand for multi-talented full-stack developers. In theory, if you&apos;re a full-stack developer you&apos;re at home at the front or back end. Realistically, though, you&apos;re more likely to be focused on one and this can make a big difference to how much you&apos;ll earn. Back-end work, with its requirements for heavyweight languages and systems that provide foundations for any site, is more valuable to employers, while the slightly less demanding front-end aspects, while still a vital link in the chain, don&apos;t attract the same high rates. Full stack isn&apos;t something you drift into; it requires a particular mindset. Kate Ganiukova at Hacker Noon describes the traits as an analytical mind, patience, love for learning, attention to detail, creative vision and discipline, and you&apos;ll need all of those to master the full set of skills – and to carry on learning fresh ones. If that&apos;s beyond you, it still pays to apply full-stack thinking in your work. As Jonathan Bradford points out: "The kind of developer we would like is someone who has a core mindset, is clever and, if they have a problem with code, by the next morning they&apos;ll have figured it out." This article was originally published in issue 309 of net, the world&apos;s best-selling magazine for web designers and developers. Buy issue 309 here or subscribe here.